In a highly dense and populated world, the demand of space is gradually increasing and becoming very acute. It has become a challenging job for interior designers to use available space in the best possible way but Trident Holdings one of the leading Interior Designers, dealer, suppliers and contractors has solved this problem by offering unmatched interior designing services at customized rates. 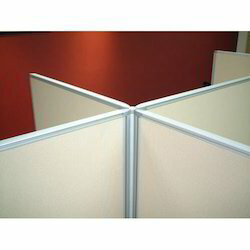 We offer Cubicle Partition Panels. These are used for segregating the workspace into various sections. Making use of glass and stainless steel to fabricate these channels, we assure delivery of only qualitatively superior range at our clients’ end. We manufacture efficacious and most compatible partition panels, Office Partition Panels and many more. Our partition panels, office partition panels are offered at the most reasonable prices. Our partition panels are stiff and are highly durable that is none in other brands in the market. 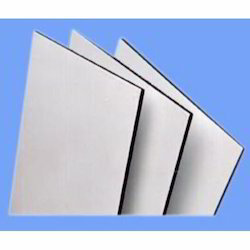 That is why we are one of the prime wall partition panels exporters in India. Looking for Partition Panels ?